I am so honored to have the support of the following causes and organizations in my 2018 re-election campaign. The Young Democrats of Rhode Island PAC is dedicated to helping elect candidates who support the vision and values of young people in RI. 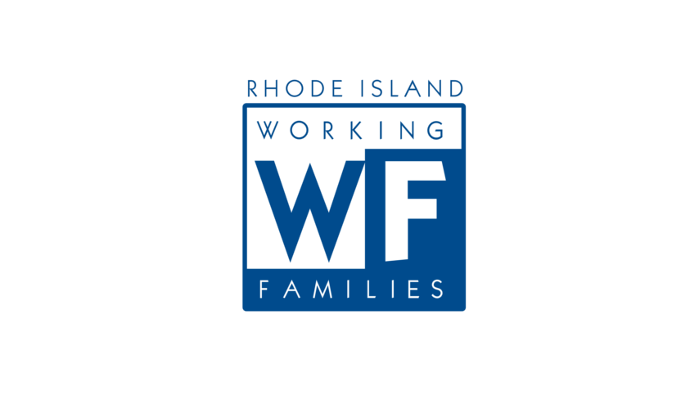 Working Families Party is the independent voice for working families in Rhode Island. We are the largest health care union in New England with 29,000 members, including nurses, nursing assistants, cooks, case managers, direct care workers, doctors, maintenance staff, home care workers, and more. The majority of our members and staff are women, people of color, and/or immigrants. 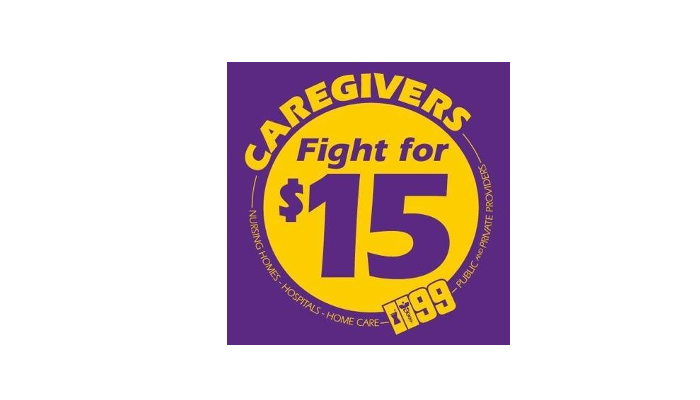 We are also affiliated with the Service Employees International Union (SEIU) - the largest and fastest-growing labor union in the country. The Substance Abuse and Overdose Prevention PAC is a non-partisan organization that provides education to voters and candidates about evidence-based substance use policies and overdose prevention efforts, takes positions on substance use and overdose prevention policies, and endorses candidates who are advocates committed to drug policies that uphold health, safety, and human rights. 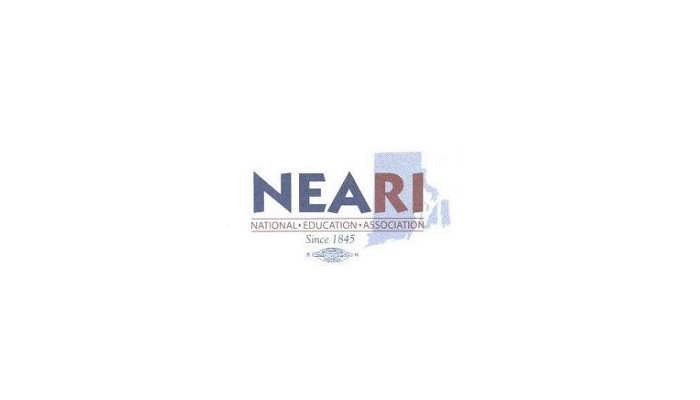 We are the National Education Association Rhode Island, commonly known as NEARI. We teach in kindergarten story circles, high school physics labs, and college lecture halls. We answer school phones and keep buildings clean and safe. We direct school plays and coach soccer, counsel adolescents and help students with financial aid. We also run local libraries, operate town governments, and administer state health standards and programs. Moms Demand Action was founded by stay-at-home mom Shannon Watts on December 15, 2012, in response to the devastating shooting at Sandy Hook Elementary School. The organization quickly flourished into a leading force for gun violence prevention, with chapters in all 50 states and a powerful grassroots network of moms that has successfully effected change at the local, state and national level. The Rhode Island Chapter of the Sierra Club brings together its more than two thousand members and its tens of thousands of supporters to celebrate and protect the environment. We help people who want to join together in unions so they can bargain collectively with their employers for better working conditions and the best way to get a good job done. We work to ensure that all people who work are treated fairly, with decent paychecks and benefits, safe jobs, respect and equal opportunities. Teamsters Local 251 represents over 5300 workers in Rhode Island and Southeastern Massachusetts. 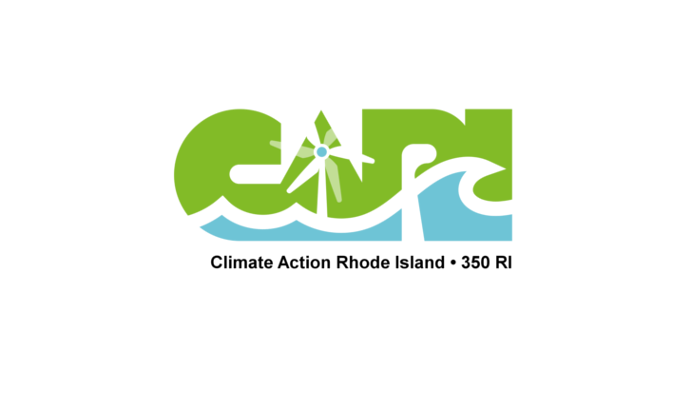 Climate Action RI / 350 RI is an action group focused specifically on the issue of climate change and what can be done on national, local, and individual levels. We are based in Rhode Island and are a local 350.org affiliate. With 163,000 members in 11 states & the District of Columbia, 32BJ SEIU is the largest property service workers union in the country. RI NOW’s purpose is to take action to bring women into full participation in all aspects of public and private life without experiencing barriers based on gender. Our Revolution Rhode Island is the organizing hub for the political revolution! Follow for endorsements, articles and organizing events.